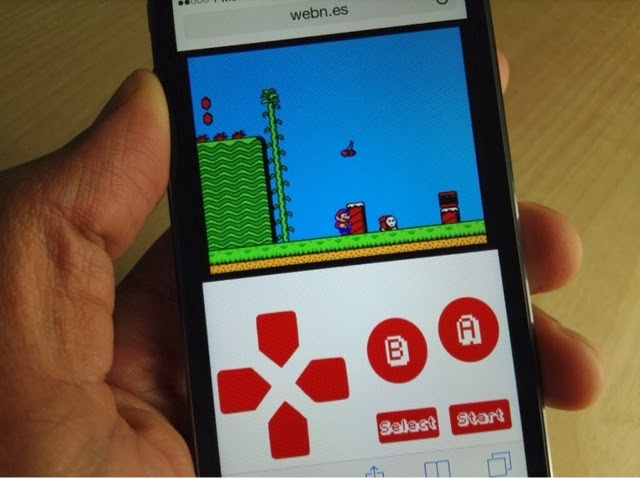 A new web-based emulator or iOS devices that allows you to play old Nintendo Entertainment System, or NES, on your iOS device. "This is downright amazing. Somebody has put together a website that allows you to play NES ROMs directly from Mobile Safari, no jailbreak required. The website, which is called webNES, allows users to link a Dropbox account to load their favorite NES ROMs and play them right from the browser."